Investment land is situated in Karaçallı, Aksu which is connected to Antalya. Karaçallı is famous with natural beauty and peaceful lifestyle and the region is popular for a villa and private house constructions. Land facing the main road is 10 km to the International Antalya Airport, 4 km to the beach, 15 km to the city center, 11 km to the nearest shopping mall and close to Antalya’s social facilities. 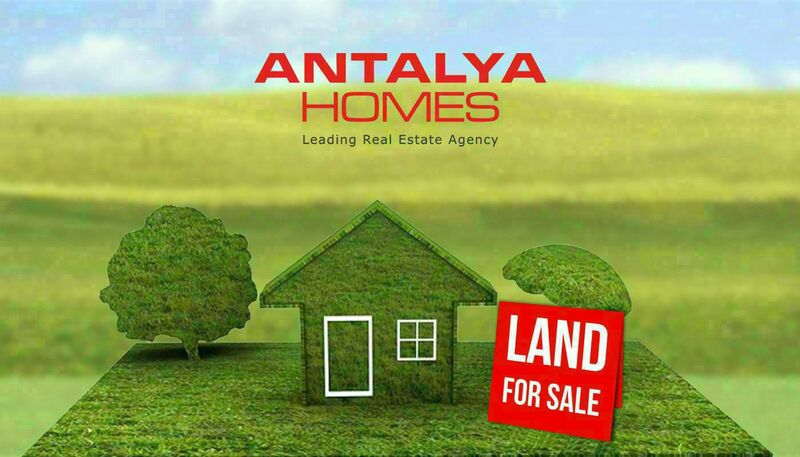 Land for sale in Antalya has 325 m² total area. You can build the roof + 2-storey villa on this land.